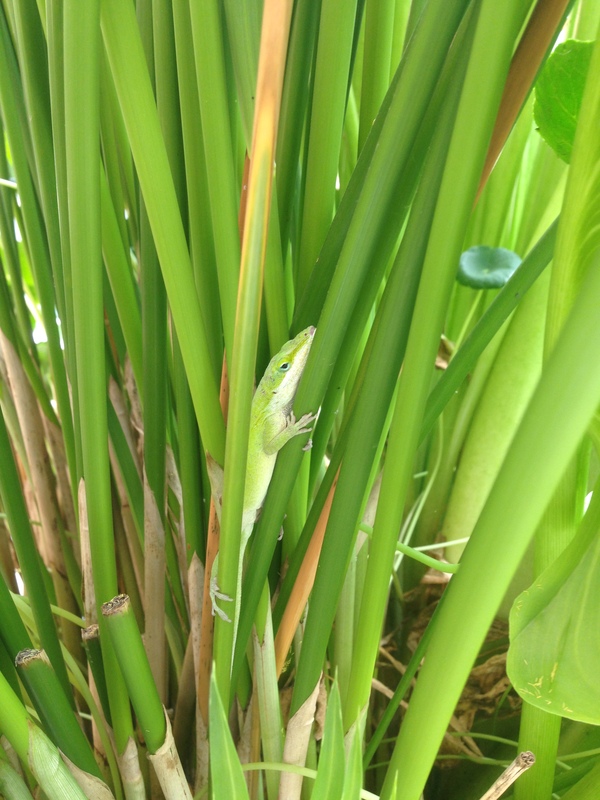 We released 6 anole lizards in the greenhouse to help with pest control. They are elusive! Rose Mitchell-Tenerowicz spotted this guy and snapped the picture. ← Thank you Serve Albany!